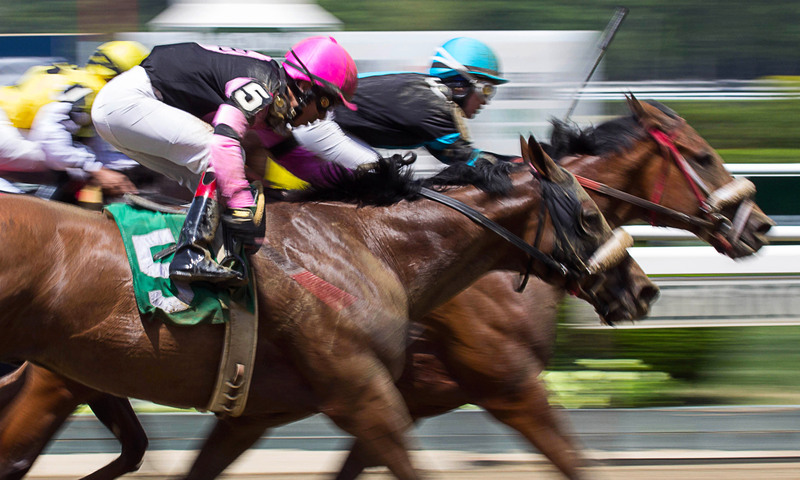 A look at racing ethics could help researchers and industry members acknowledge rightful concerns from a well-meaning public, help resolve misconceptions, and contribute to better equine welfare. As animal welfare awareness spreads, and the internet helps spread it, public concerns over certain equestrian sports are increasing. But many of these concerns could stem from a lack of understanding about the way the sport functions, said Camie Heleski, MS, PhD, an instructor and adviser in the University of Kentucky equine science and management program, in Lexington. It’s important to address these concerns from a scientific perspective, however. That’s why researchers have recently conducted an overall look into the ethics of horse racing. Their work not only helps acknowledge the rightful concerns of a well-meaning public and contributes to better equine welfare but also helps resolve certain misconceptions. 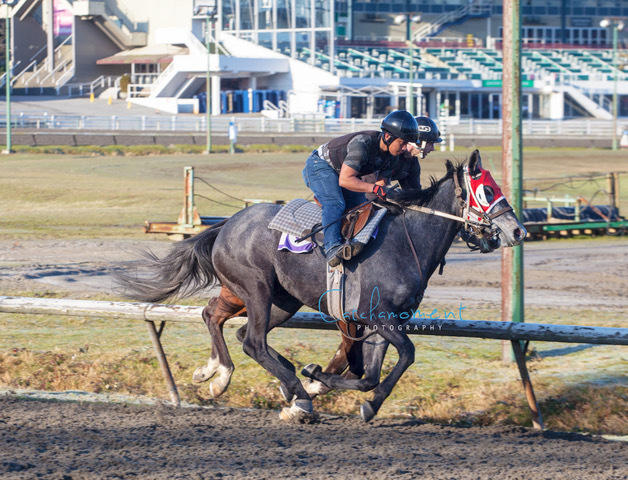 “The horse racing industry gets a lot of media coverage, which makes it extremely visually impactful for the public,” Heleski said. She presented her work at the 2017 International Society for Equitation Science Symposium, held Nov. 22-26 in Wagga Wagga, Australia. Whip use, she said, is a valid concern because evidence shows that even padded whips are painful. Studies have also indicated that they don’t make horses run faster. Whipping regulations should evolve in response to the public voice, she said. But that doesn’t mean the whip should be banned entirely, as this could be dangerous for both horse and jockey—and even others nearby if a horse gets out of control. 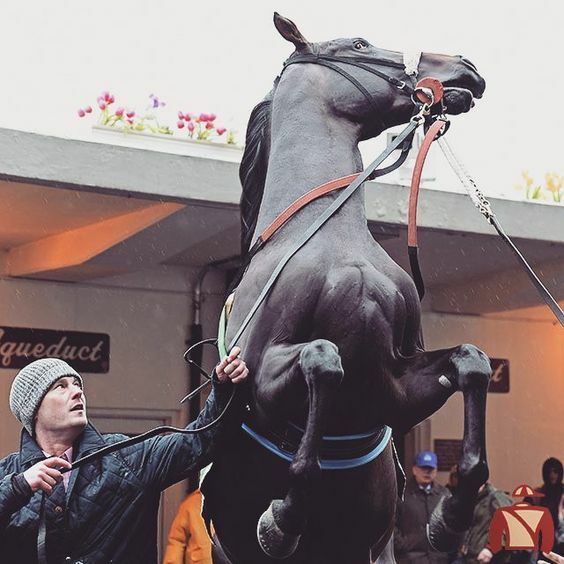 “Jockeys’ legs are too high to be able to do anything effective to control the horse,” Heleski said. 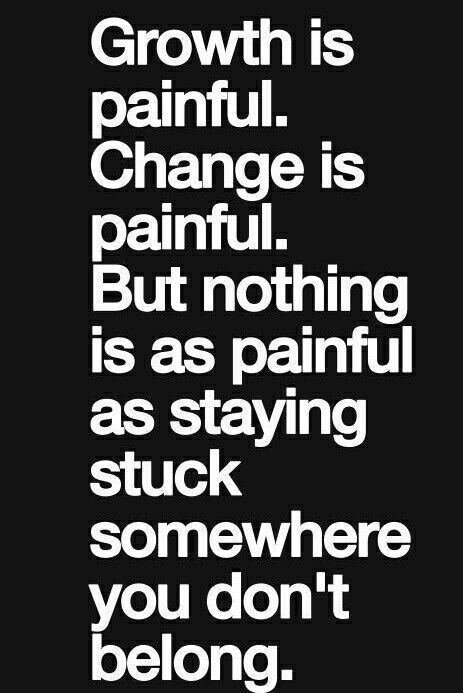 “They need that whip to do a pop on the shoulder and get their attention back. Wastage, on the other hand, is not as worrisome as it once was, Heleski said. 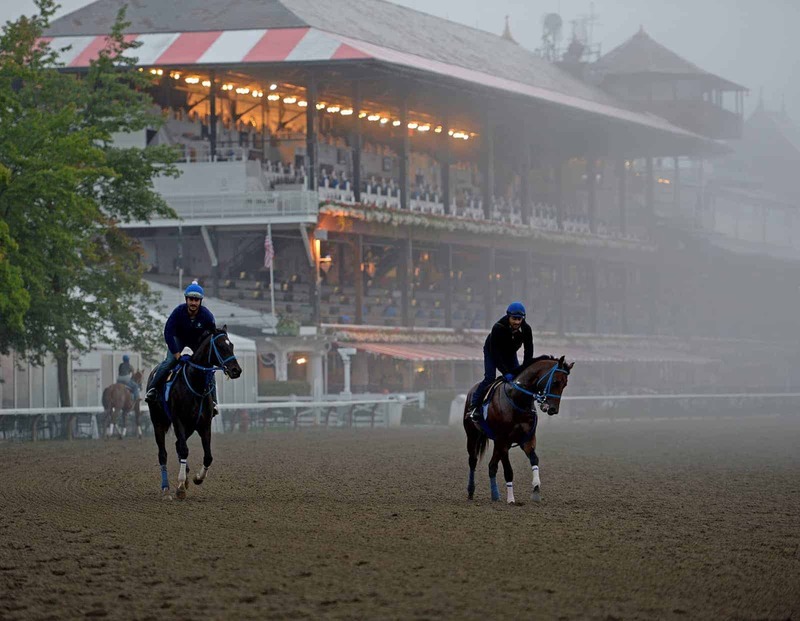 The racing of young horses is also not a serious welfare concern, Heleski said. Trained appropriately following scientific guidelines, 2-year-olds actually benefit from the early workouts. One possibility is to encourage tracks to have more turnout areas for horses in active racing, she said. Another option is actually letting young horses in training stay at the home farm and even let them go out in the field with other horses. Some “bold” owners and trainers are already allowing this, she added. “They’ve decided they’re going to accept that occasional kick or bite mark in exchange for the benefits they see,” Heleski said. And while horse racing is in the public spotlight, other disciplines face similar welfare issues—but with less public outcry. People in various disciplines would do well to support each other rather than criticize each other, Heleski added. Christa Lesté-Lasserre is a freelance writer based in France. A native of Dallas, Texas, Lesté-Lasserre grew up riding Quarter Horses, Appaloosas, and Shetland Ponies. She holds a master’s degree in English, specializing in creative writing, from the University of Mississippi in Oxford and earned a bachelor’s in journalism and creative writing with a minor in sciences from Baylor University in Waco, Texas. She currently keeps her two Trakehners at home near Paris. Follow Lesté-Lasserre on Twitter @christalestelas. Instilled Regard, prepping for the $1 million, Grade I Santa Anita Derby on April 7, worked seven furlongs at 6:45 Sunday morning in 1:25.80 for the West Coast’s major steppingstone to the Kentucky Derby on May 5. Going in company with Shackleford Banks, both horses began at the six furlong marker, Instilled Regard starting some 16 lengths behind his workmate before passing him at the wire, according to Santa Anita clocker Dane Nelson. Exercise rider Edgar Rodriguez was on Instilled Regard. 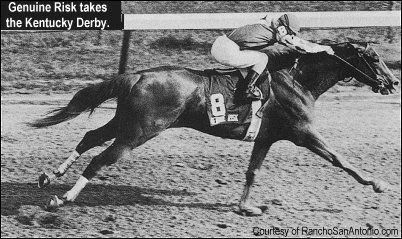 Shackleford Banks received a six furlong time of 1:15.80. Leading Triple Crown contender Bolt d’Oro, meanwhile, is scheduled to work four furlongs Monday for the Santa Anita Derby. Owner/trainer Mick Ruis has the son of Medaglia d’Oro set to go set to go in company at 7:45 a.m. under former jockey Agapito Delgadillo. The Santa Anita Derby at 1 1/8 miles awards 100 Kentucky Derby qualifying points to the winner, 40 to the runner-up, 20 for third and 10 for fourth. It was all relative for the Espinozas at Santa Anita Saturday. Apprentice Asa Espinoza won two races and his uncle, Victor, one, the elder Espinoza missing a double when Hayabusa finished second by three-quarters of a length behind victorious Itsinthepost in the Grade II San Luis Rey Stakes. “It was a good day,” said their agent, Brian Beach, Sunday morning. “We wish we could have won the San Luis Rey but we’ll take two wins for Asa and one for Victor any day. Victor, no stranger to the Middle East having won the Dubai World Cup on California Chrome in 2016, was scheduled to leave at 4:45 p.m. today on a non-stop, 15-hour flight that leads to Meydan Race Course where he rides Mubtaahij in the World Cup and Daytona Stakes winner Conquest Tsunami in the Al Quoz next Saturday, March 31. 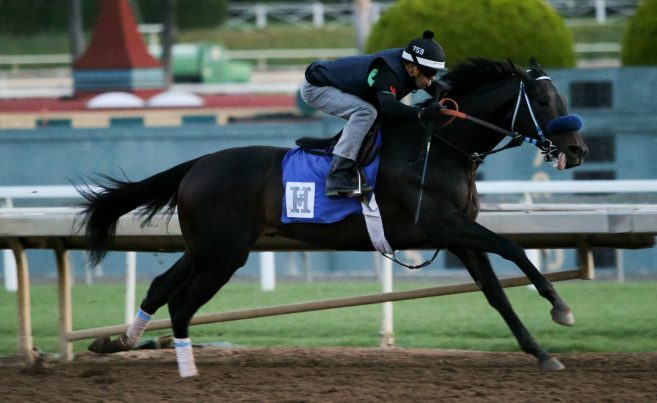 Mike Smith said Midnight Bisou went “extremely well” after he worked the Santa Ynez Stakes winner six furlongs Sunday morning in 1:17.60 for the Grade I, $400,000 Santa Anita Oaks on April 7. Trained by Bill Spawr, Midnight Bisou was but one of 257 recorded workouts at Santa Anita this morning, including 10 on the training track. Also working was champion Unique Bella, who went five furlongs in a bullet 57.80, breezing, as she prepares for the Apple Blossom at Oaklawn Park on April 13. 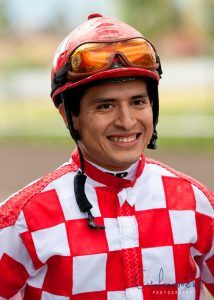 FINISH LINES: Evin Roman, comfortably atop the jockey standings with a 44-38 lead despite losing his apprentice allowance March 11, rides in eight of today’s 10 races. “Business is just as good or better without the bug,” said his agent, Tony Matos . . . Santa Anita simulcast co-host Michelle Yu is in Dubai this coming week working for Meydan and XBTV. Filling in for her on XBTV alongside her co-host Megan Divine will be Zoe Cadman (Thursday), Millie Ball (Friday) and Aaron Vercruysee (Sunday) . . . Trainer Michael Pender said Lombo, winner of the Grade III Robert B. Lewis Stakes at 1 1/16 miles on Feb. 3, would return to sprints and is a candidate for the Grade III Lazaro Barrera Stakes at seven furlongs on May 12 . . . Agent Bill Sadoo now represents jockey Kyle Frey . . . Santa Anita will be closed for live racing Monday, Tuesday and Wednesday, but be open for simulcast racing Wednesday with free admission and free parking. Admission gates open at 10 a.m. Live racing resumes Thursday, March 29, with first post time at 12 noon. ARCADIA, Calif. (March 25, 2018)–Idle since Nov. 26, trainer Peter Miller’s Belvoir Bay scraped paint inside front-running favorite Coniah turning for home and prevailed by a diminishing head over Richard Mandella’s Blame it On Alphie in Sunday’s $75,000 Mizdirection Stakes at Santa Anita. 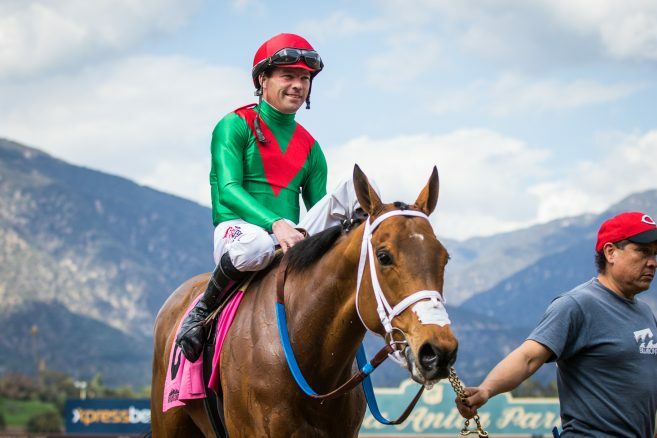 Ridden for the first time by Tyler Baze, Belvoir Bay covered 6 ½ furlongs down the hillside turf course in 1:13.41. “I talked to Pete on the phone, and he said to ride her with confidence,” said Baze, who notched his third stakes win of the weekend. “I watched her replays and I rode her like she was the best horse. I knew those other horses were coming, but she gave me everything she had. A 5-year-old English-bred mare, Belvoir Bay had been on the bench since running a close seventh in the one mile turf, Grade I Matriarch Stakes at Del Mar on Nov. 26. Off at 6-1 in a field of 10 older fillies and mares, she paid $15.40, $7.80 and $5.20. Owned by Team Valor International and Gary Barber, Belvoir Bay, who now has two wins from three starts down the hillside turf, picked up $48,000 for the win, increasing her earnings to $378,361. In winning her third graded stakes, her overall mark now stands at 18-7-3-2. Blame It On Alphie, who launched a furious rally from off the pace, just missed the win and finished a half length in front of longshot Classy Tune for the place. Ridden by Flavien Prat, Blame It On Alphie was off at 9-1 and paid $10.00 and $6.40. Ridden by Evin Roman, Classy Tune also rallied from off the pace and was part of a three-horse photo for the show as she finished a head in front of 6-5 favorite Coniah. The longest shot in the field at 51-1, Classy Tune paid $19.80 to show. Fractions on the race were 21.91, 44.10 and 1:06.98. Racing resumes on Thursday with an eight-race card at 12 noon. For additional information, please visit santaanita.com.